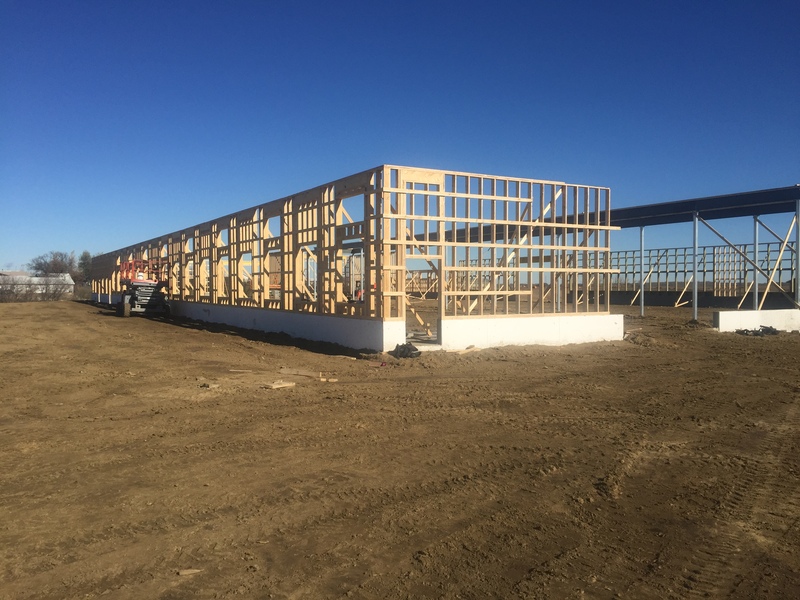 Located near Austin, Manitoba this Dairy barn is 121′ wide x 212′ long. 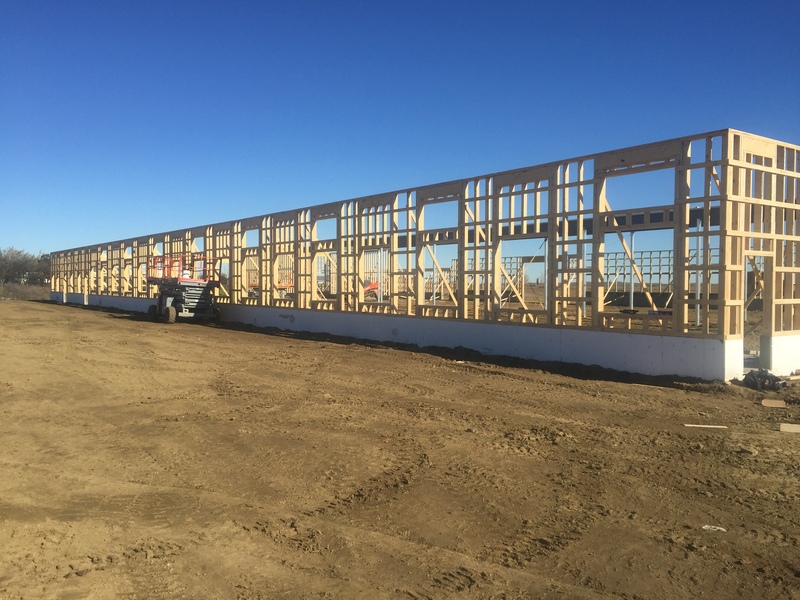 The interior is lined with PVC trusscore panels throughout. 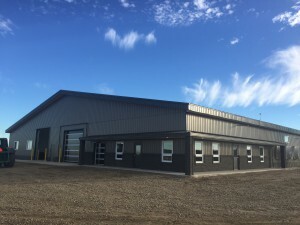 All Overhead doors consist of poly carbonate panels for exceptional lighting within the building. 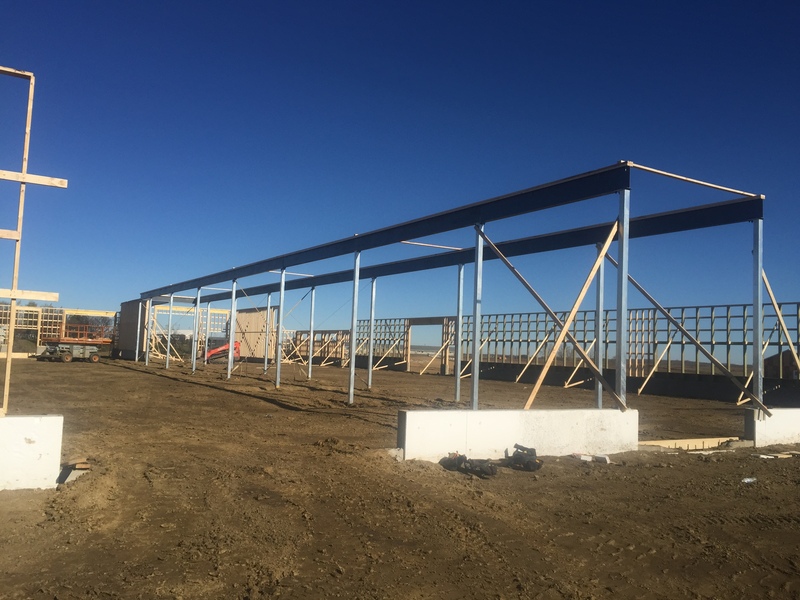 The facility is designed and equipped by Tristar Ag http://www.tristarag.ca/ and comes with a VMS ( Voluntary Milking System) . 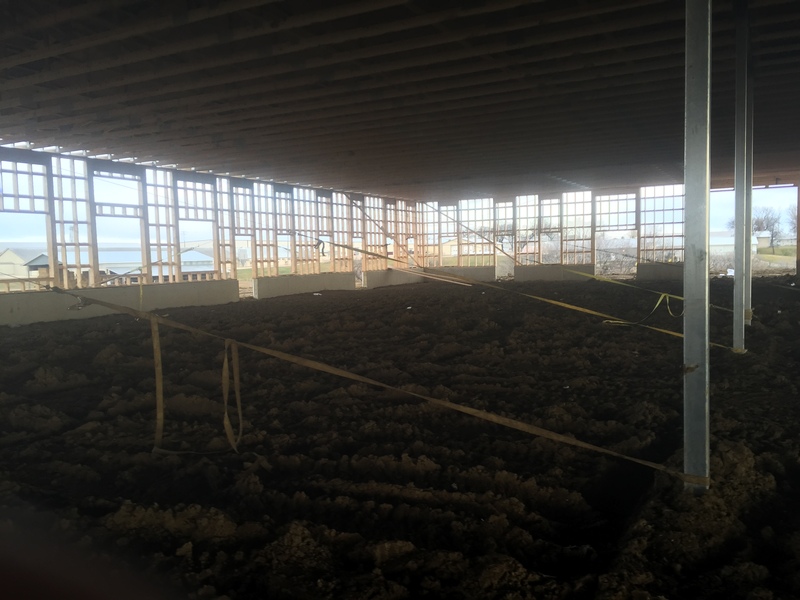 The building houses multiple Bedding packs, Stall decks as well as a calving room and a a TMR room. The milk room area also comes with an office, change room, and shower room.